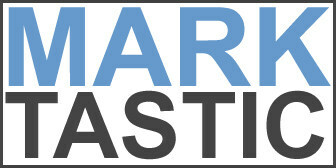 Marktastic » Radio | It's not just Mark, it's Marktastic! Many of you have been highly interested in where Karen Vail has gone from The Large Morning Show in the Afternoon on KTRS 550 AM. You can read about that here. It seems as if the period of try outs for Karen's spot is over and that Tina Dalpiaz won the job. Though she seems to still have a probationary period to serve out, I think she's here to stay. Congrats Tina.